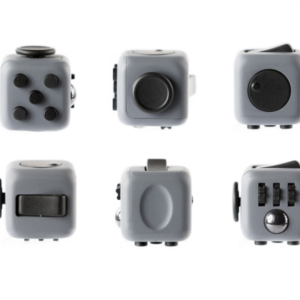 Perfect Device for School, Work, Meetings, Church, Libraries and More.. 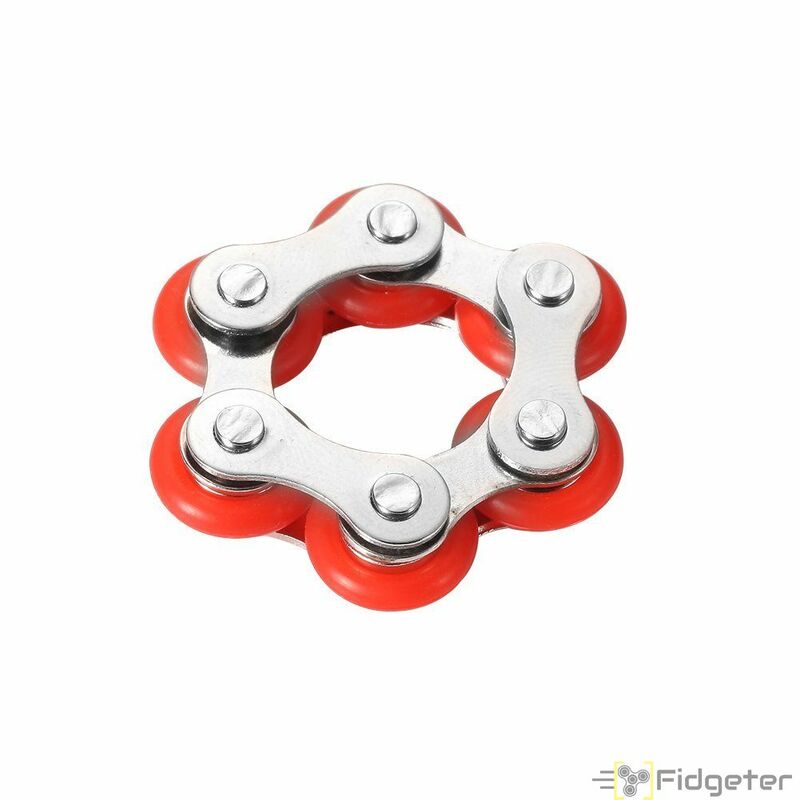 This fun fidget toy is something that will benefit many people. 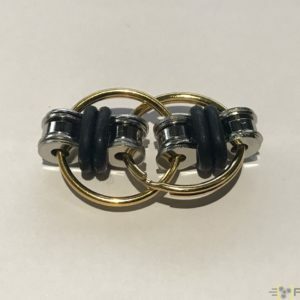 From people with autism, adhd, anxiety, or even stress – this fidget toy has the ability to focus and relax you with the simple movements and colorful bands. 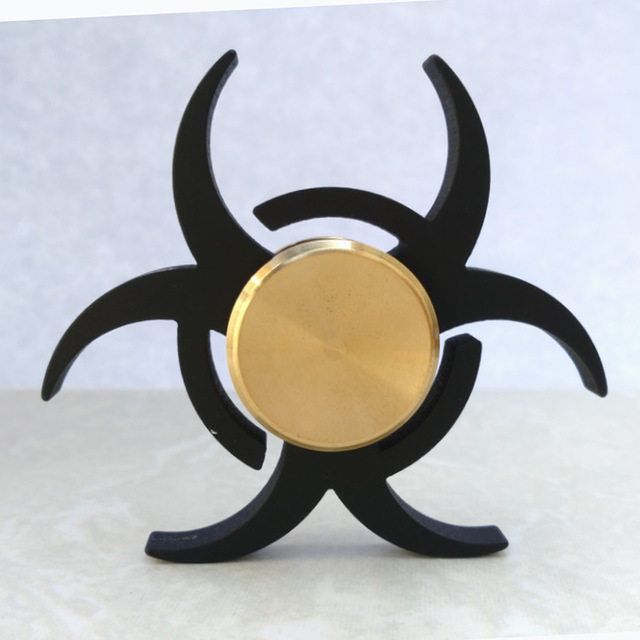 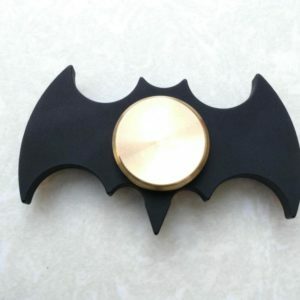 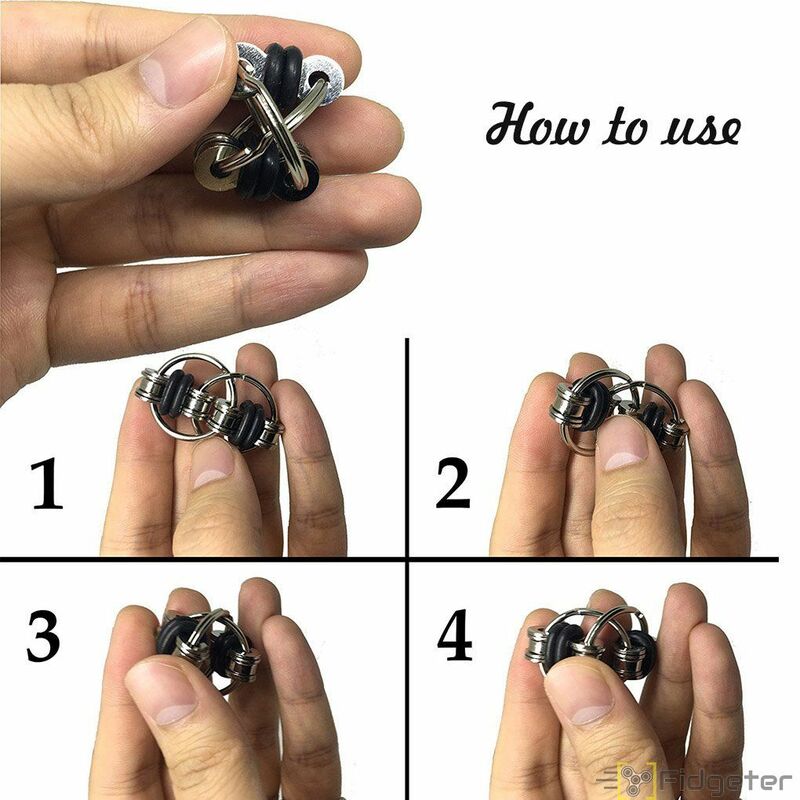 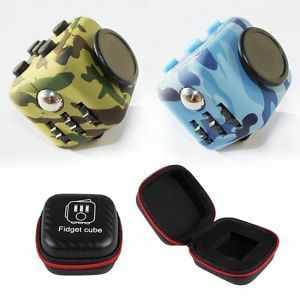 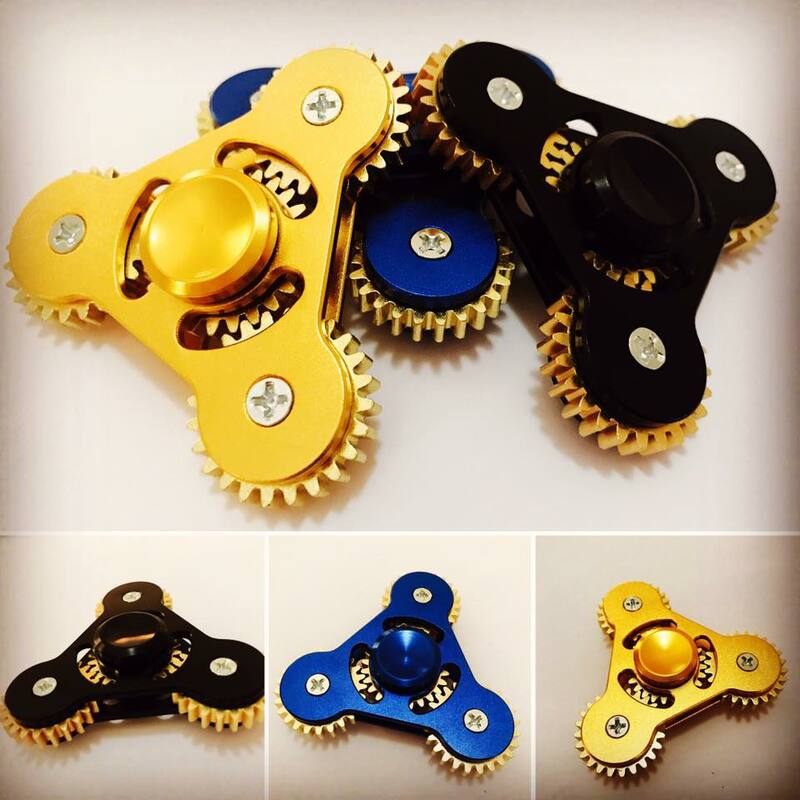 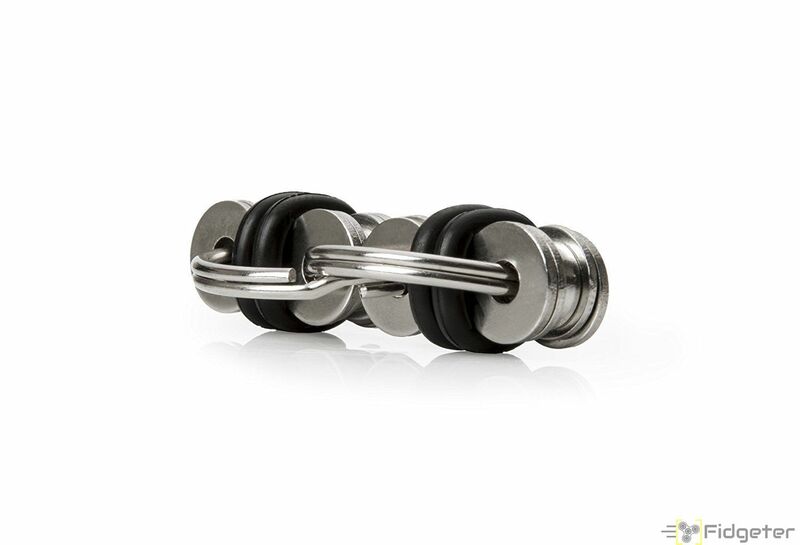 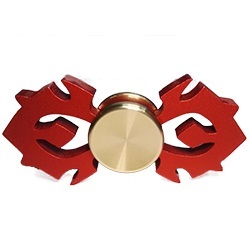 Sitting at a desk on conference calls or sitting in a room full of people you don’t feel comfortable around, this unique fidget toy will help alleviate the anxiety and stress. 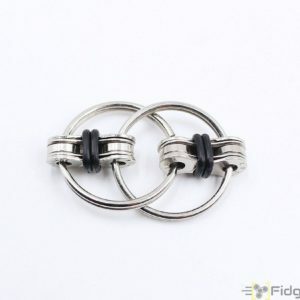 Who knew two bicycle links, two rings, and four bands could provide so much to so many? 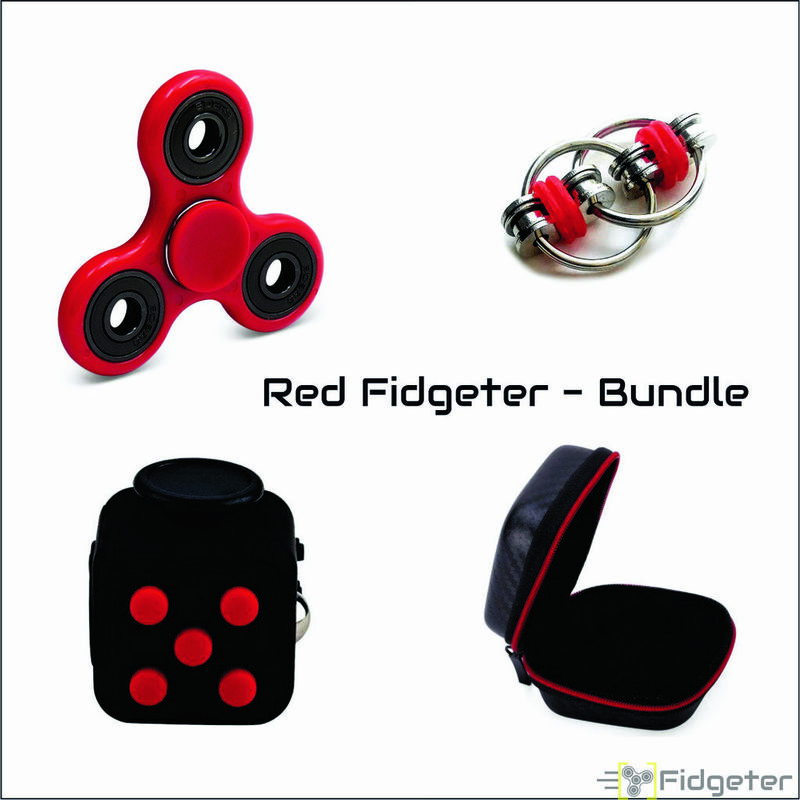 The fidget toys are not only beneficial to those dealing with work related stress, but for those suffering from Autism, ADD, and ADHD. 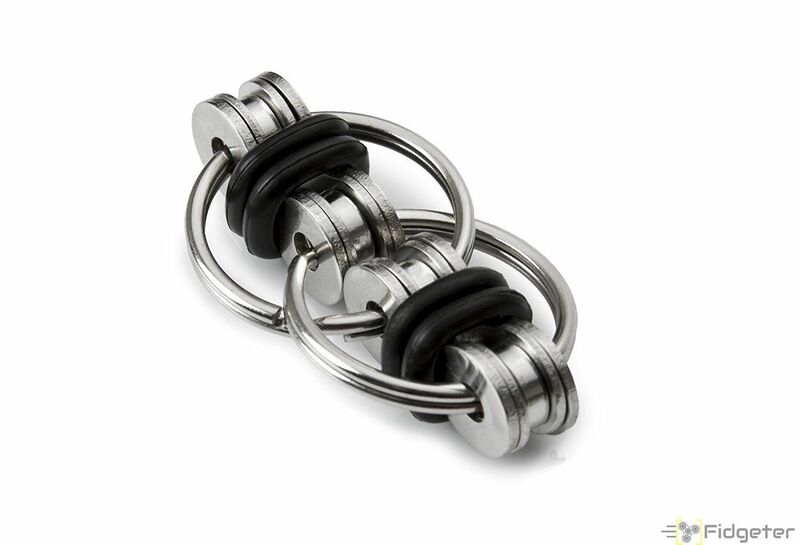 Please note, since they are made of actual bike chains, the finish may include certain imperfections. 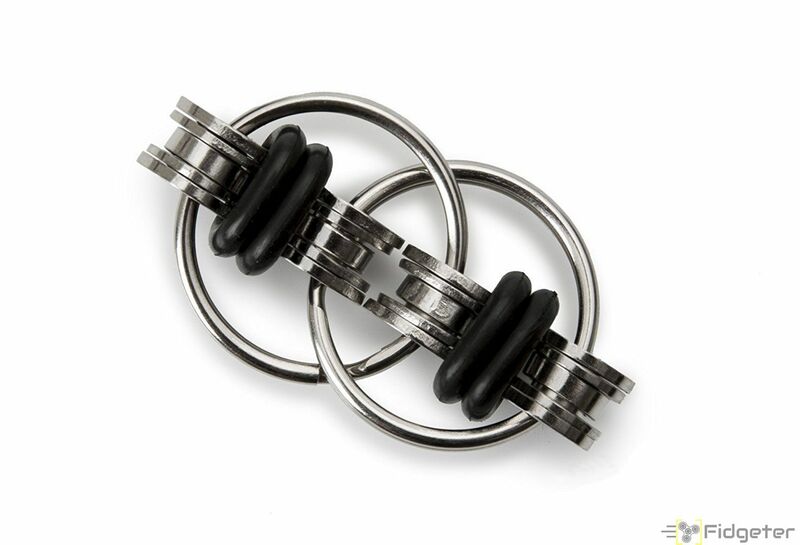 All metal parts are stainless steel to prevent rusting.